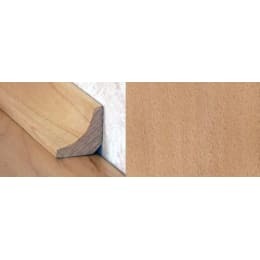 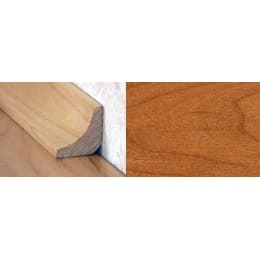 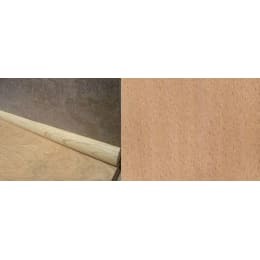 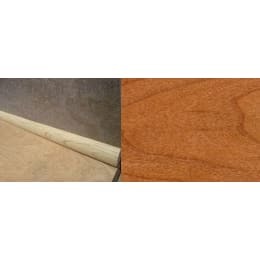 Skirting Board is the original way to cover the expansion gap around the edge of your wood floor. 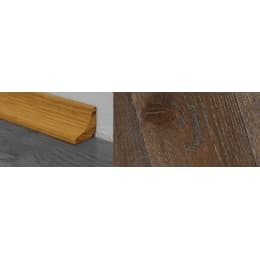 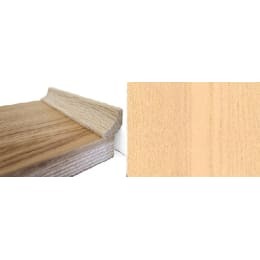 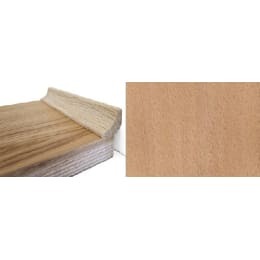 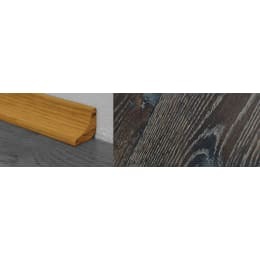 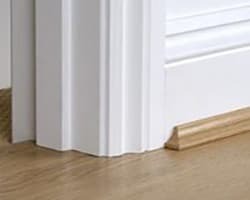 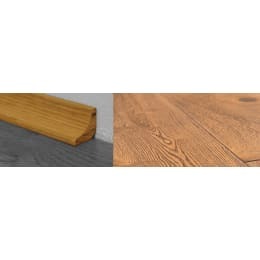 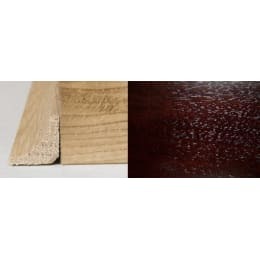 Oak skirting comes in a choice of designs - choose the classic Ogee for a more traditional look and the simpler chamfered for a more contemporary finish. 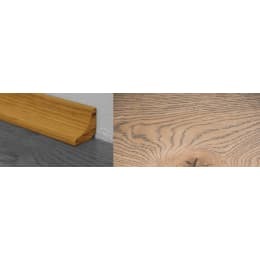 Oak Skirting may have occasional knots that will need filling and is designed to be finished after fitting. 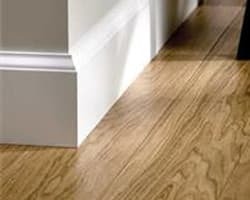 Scotia / Beading is used to neatly cover the expansion gap around the edge of your wood floor where skirting has already been fitted for a professional finish. 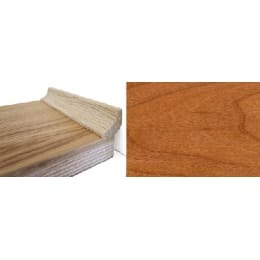 Oak beading is sealed or factory stained to match.